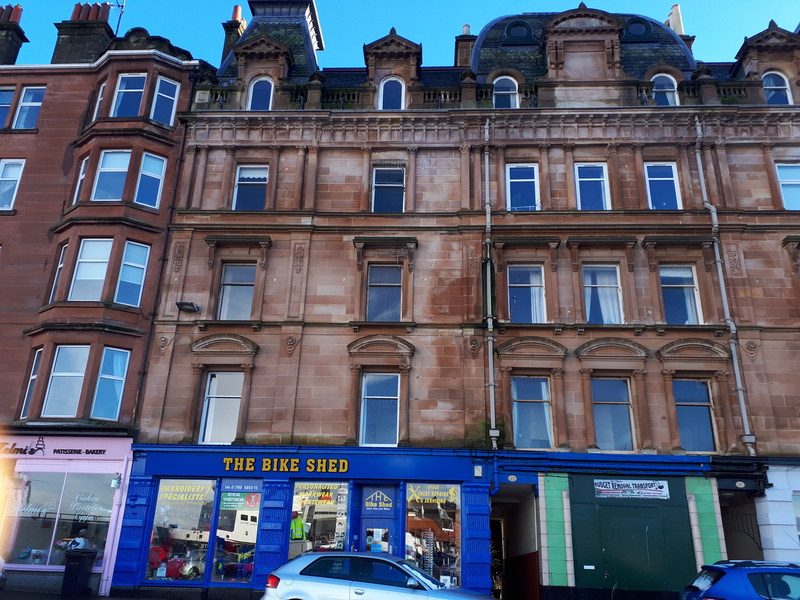 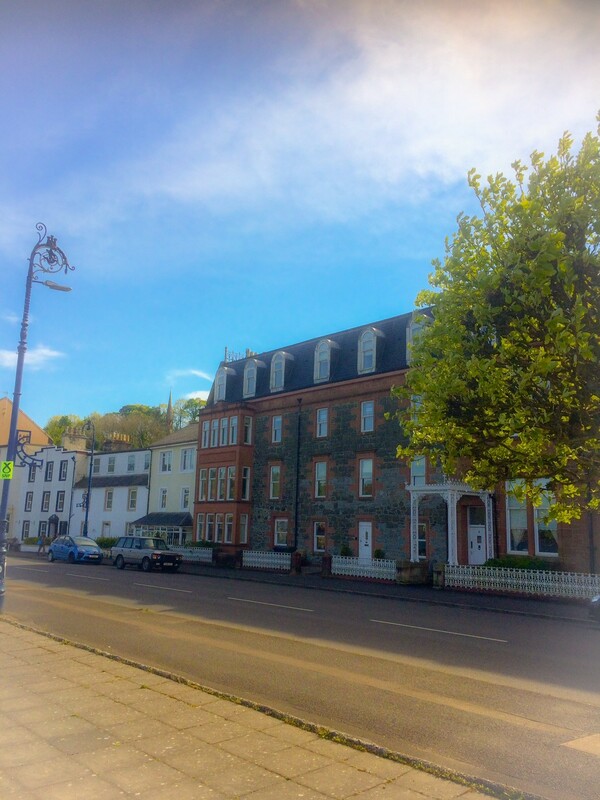 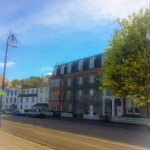 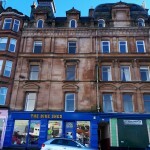 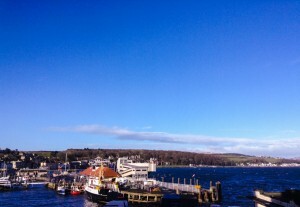 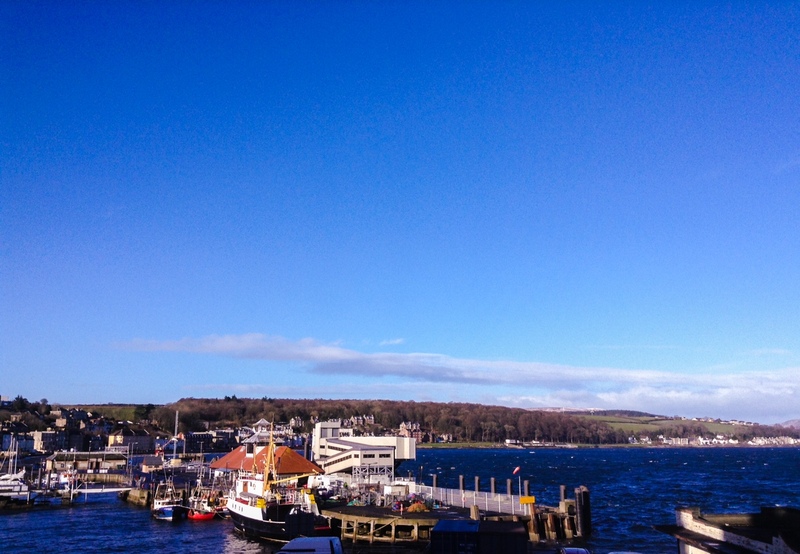 York Terrace is a two-storey maisonette located just outside of Rothesay town centre with restricted views across the Clyde. 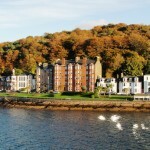 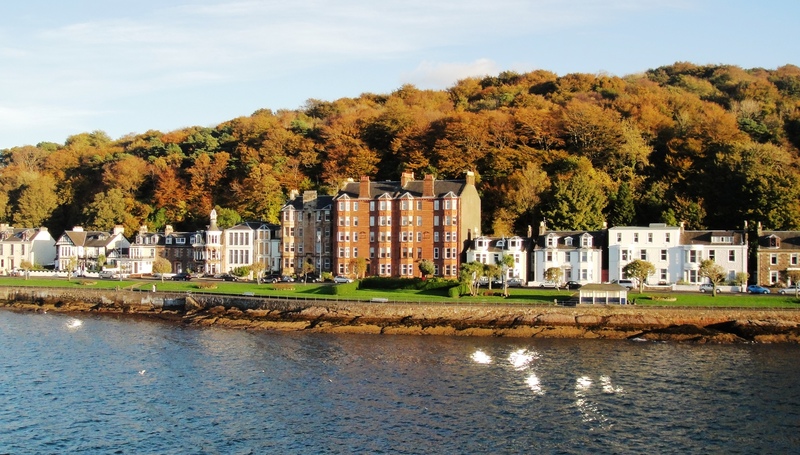 Grand Marine is a graceful and modern second floor flat located on Rothesay promenade with panoramic views across the bay and the Cowal peninsula. 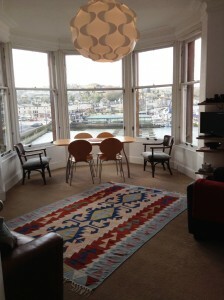 The flat has recently been awarded a Trip Advisor Certificate of Excellence.